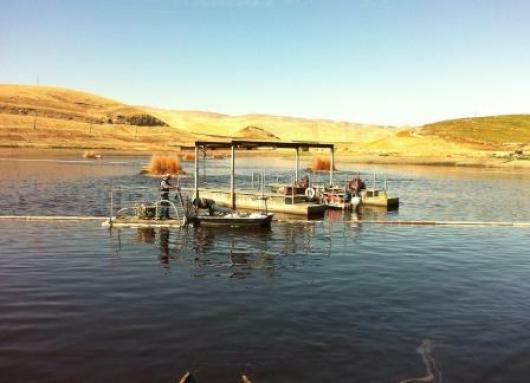 Olive Ranch Valve Replacement - Global Diving & Salvage, Inc. 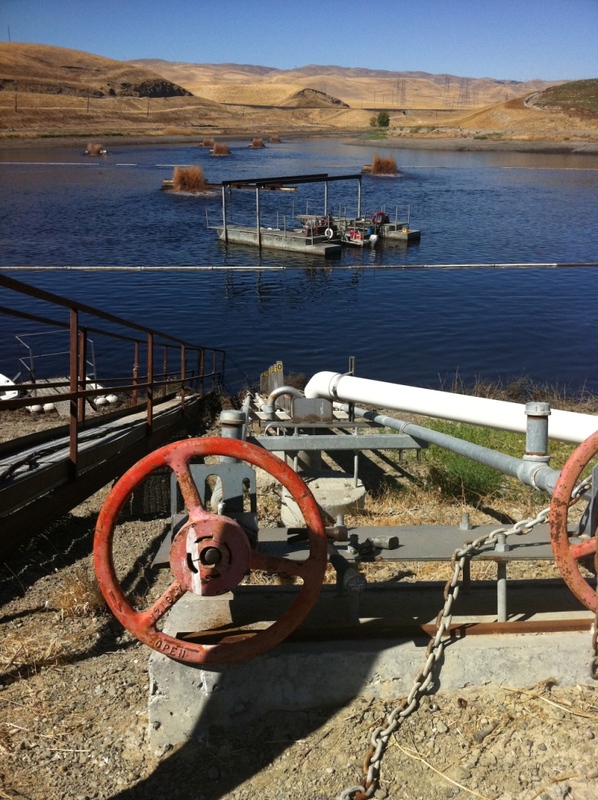 Global was hired to perform a 12-inch valve replacement located in a brine pond at an olive ranch. The first task was to remove a trash screen so one of our divers could entered a vault, burn off 12 bolts, and replace an existing 12-inch slide gate valve with a blind flange until the new valve could arrive. 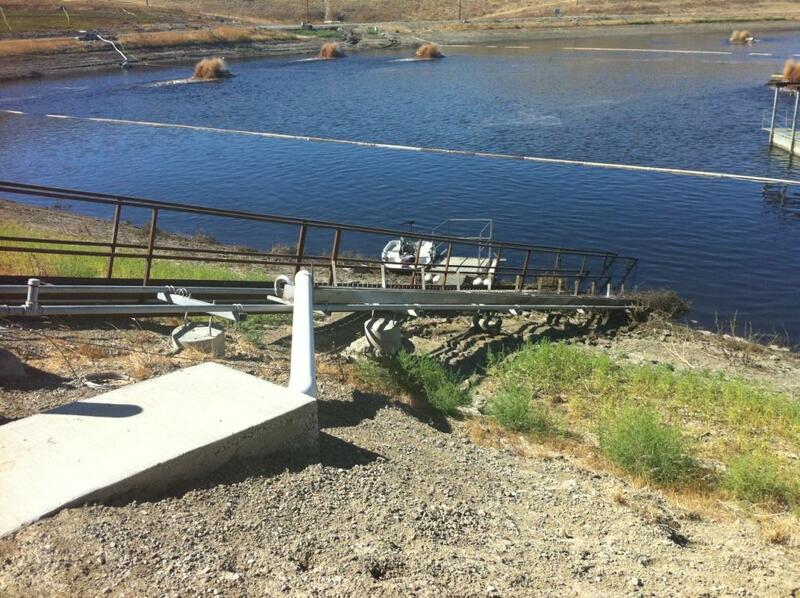 Once the new valve arrived, the crews removed the blind flange and replaced it with the new slide gate valve. In addition, a second old valve was removed and replaced.